Our Health and Safety Consultants are experts with the appropriate qualifications and competence in undertaking VDU Assessments. We observe each user at their workstation which typically takes 20 - 30 minutes per user and provide a comprehensive VDU assessment report. Also included in the VDU Assessment is a detailed examination of the surrounding workspace(s) as well as the work station(s) using meters to measure light, temperature, humidity and noise levels and review of the results is also included. A detailed VDU Assessment report is submitted to your company and the employee is entitled to a copy of this report. Our VDU Assessment service is available in Dublin and also throughout Ireland. What is a VDU Assessment? A VDU Assessment is an ergonomic assessment of an employees workstation and covers the Visual Display Unit (VDU) as well as the surrounding equipment such as Computer monitor, keyboard, mouse, chair, software and environment. Are VDU Assessments a legal requirement? VDU Assessments are a legal requirement for all habitual VDU users under the General Application Regulations 2007. A habitual VDU user is classed as someone who spends 1 or more continuous hours per day at their workstation. Who should undertake VDU Assessments? A qualified VDU Assessor should complete the VDU Assessments. 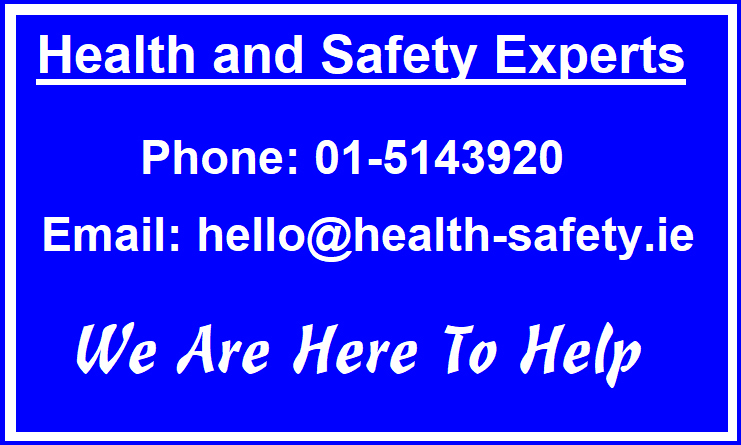 Where specific issues or underlying health complaints arise then a more experienced practitioner such as Health and Safety Consultant may be required. How often should VDU Assessments be undertaken? VDU Assessments should be undertaken at least every 2 years however the frequency would need to be increased should the employee change workstation or if a particular health compliant arose for example. Who typically requires a VDU Assessment? VDU / VDU Assessments are predominantly required in a office environment where users would spend one continuous hour or more per day at their workstation. Certain work environments are exempt and not classed as VDU workstations such as train cabs and supermarket checkouts. Who can help prepare VDU Assessments? 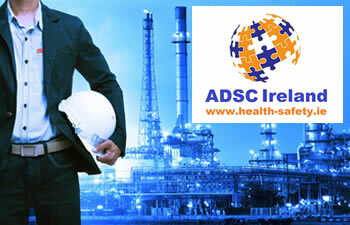 We at ADSC Ireland have vast experience undertaking VDU Assessments and would be delighted to provide a quote. To enable us provide you with a VDU Assessment quote please provide the following information. Number of employees requiring VDU Assessment.